NEW gorgeous pink calves leather cosmetics bag. Perfect for your personal items. New gorgeous pink lizard-look, real calves leather cosmetics bag. 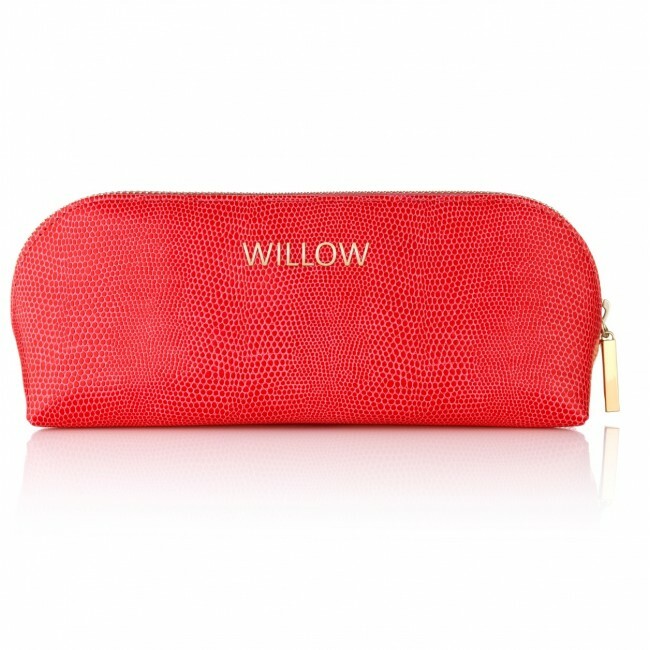 Perfect for your weekend skincare treats or to store all your make up items.